High-cost drugs can generate even higher societal value when they combat serious disease, which should be accounted for in financing methods and pricing models to encourage medical innovation. Despite recent gains in medical innovation and evidence-based treatment of heart failure and associated risk factors, the incidence of heart failure is expected to double among 65- to 75- year olds by 2030 according to a new analysis by Schaeffer Center researchers. 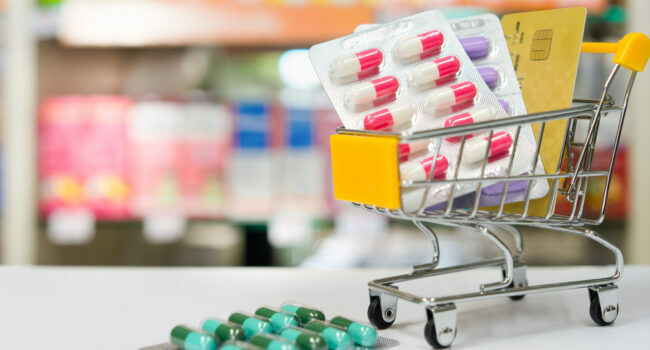 Low-cost nudges that reduce unnecessary antibiotic prescriptions can improve health outcomes, save resources and help guard against the rise in drug-resistant bacteria. In countries where the private sector plays a larger role in public health, people have more access with fewer disparities in care. HIV/AIDS Treatment and U.S. Healthcare Policy: Landmark Gains or Missed Opportunities? Coverage expansion under the Affordable Care Act (ACA) could remove barriers to HIV testing and care critical to treating, preventing and ultimately eliminating the disease. When considering whether high-cost treatments for cancer and other serious diseases are worth the price, value should be defined from the patient’s viewpoint.